There are not many Muslims in Peru. Out of the 32 million habitants of this Andean country, only 0.015% are Muslims. But don’t be sad because Peruvians are one of the best in hospitality. The locals make concerted efforts to accommodate travelers. Try to have an open mind when visiting Peru as you wouldn’t find what you are typically used to but rather alternatives. In this post, I share everything Halal Peru and ways to enjoy your trip without missing out on the fun. Muslim friendly accommodation in Peru is per request basis. As mentioned before hospitality is of the country’s topmost priority when it comes to guests/travelers. You can request for private places to pray in a hotel or halal friendly meals. 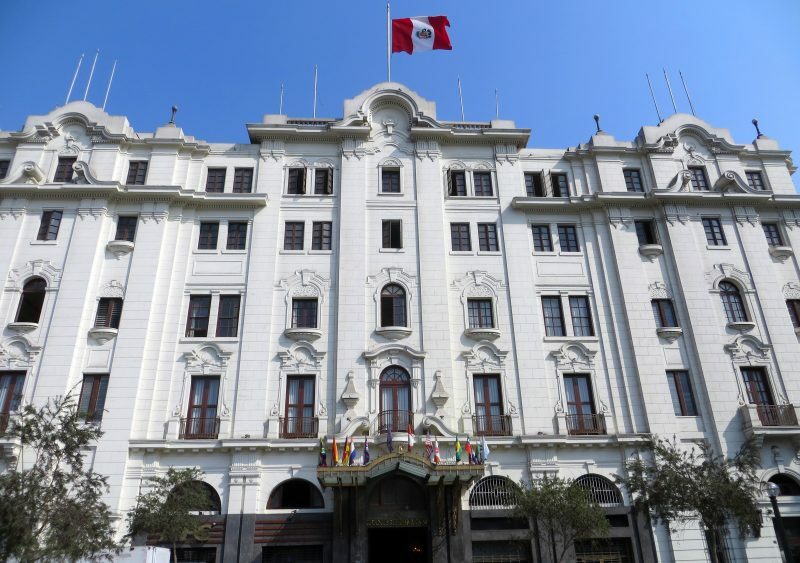 If you find yourself in Lima, I suggest you stay in the Miraflores or San Isidro area. I have heard that hotels sometimes work with Halal meat suppliers to provide halal options for Muslim travelers. In fact, the Sonesta hotel el Oliver does exactly this. Halal food in Peru is hard to find. If you do find an authentic Halal restaurant it would most likely be Arabic or Desi food, not Peruvian food. What Muslim travelers do is buy Halal meat from places like retail stores like Vivanda, Wong etc and cook their own meals. Others go as far as to buy a live goat or lamb in the La Agraia market in La Molina, slaughter it themselves, bring the meat to a restaurant to have them cook it. If you are hard pressed on eating only Halal meat, those are the two options available. You can also get more information on Halal food from Asociacion Islamica del Peru, a mosque and Peruvian organization catering to Muslim needs. One of the great things about Peruvian Cuisine is that their food isn’t only limited to meat. You can enjoy delicious vegetarian or seafood meal. Every region in Peru has its own specialty. In Lima, for example, you can enjoy some of the best seafood cuisines in the country. Below is a list of top seafood and vegetarian country per most visited city in Peru. I hope you found this post useful! Feel free to ask me any questions.